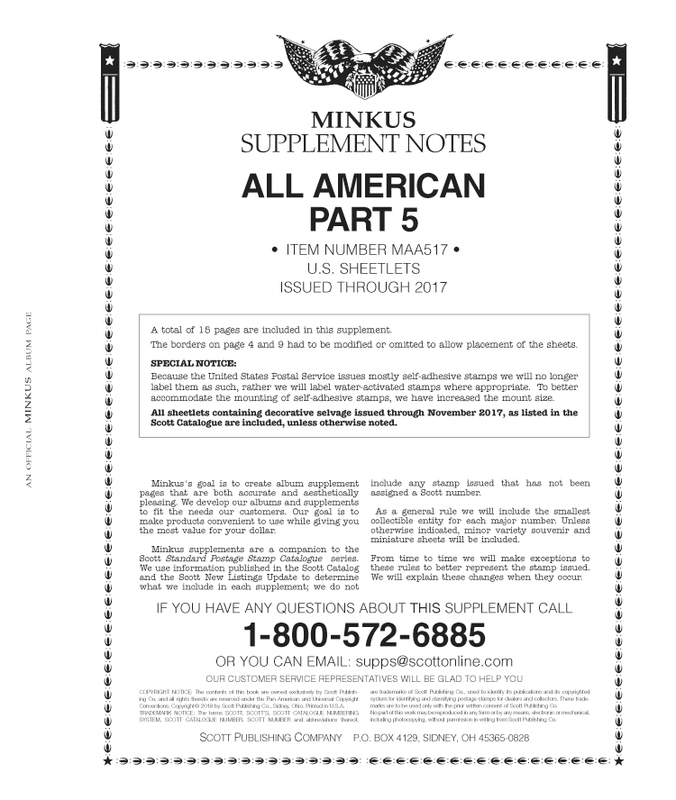 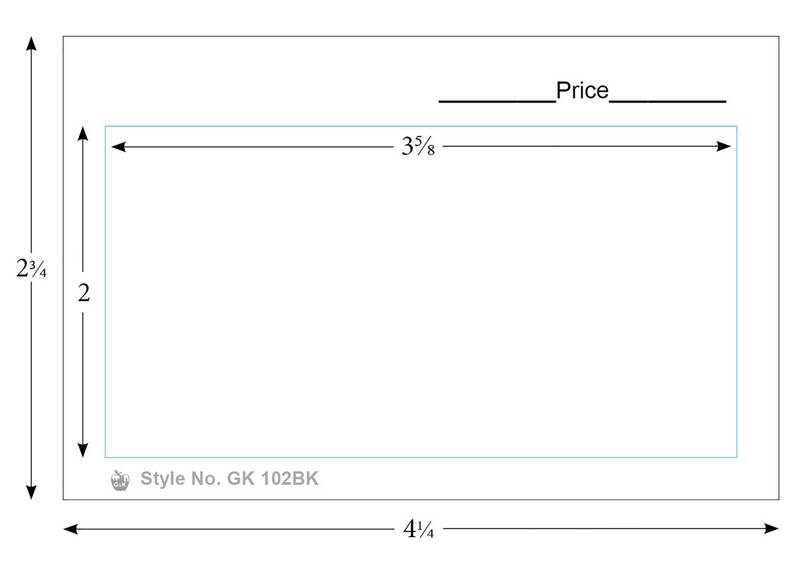 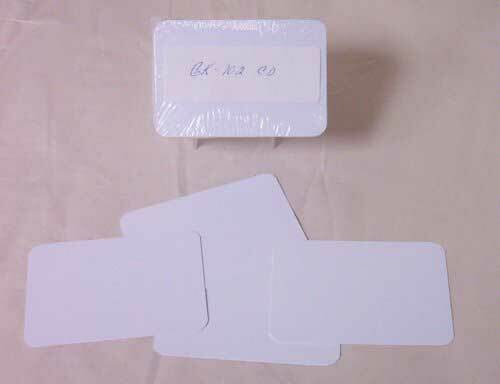 G&K 4 1/4 x 2 3/4, APPROVAL CARDS WHITE (Per 1000) [GK-102CA] - $51.28 : Potomac Supplies, offering everything stamp collectors need! 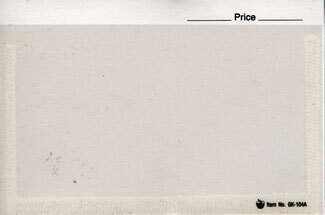 Acid free card stock with sharp jet-black printing. 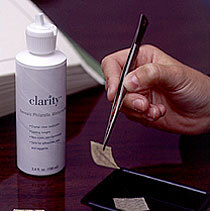 Archival quality crystal clear film, 100% safe non-smear ink. 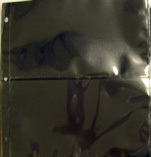 Card: 4 1/4 x 2 3/4"
Pocket: 3 5/8 x 2"